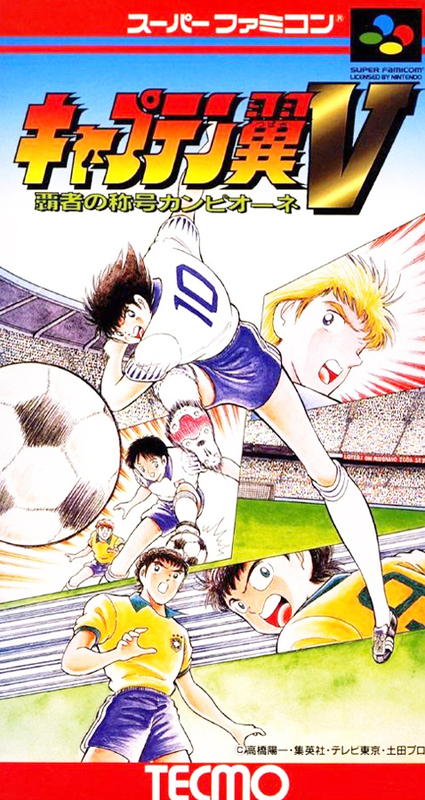 Manga, the 5th game of the same name games popular with animation. The system is the same as before, but the field screen has been added, and the flow of the whole game can be grasped. By advancing the main scenario, 11 sub scenarios will emerge.